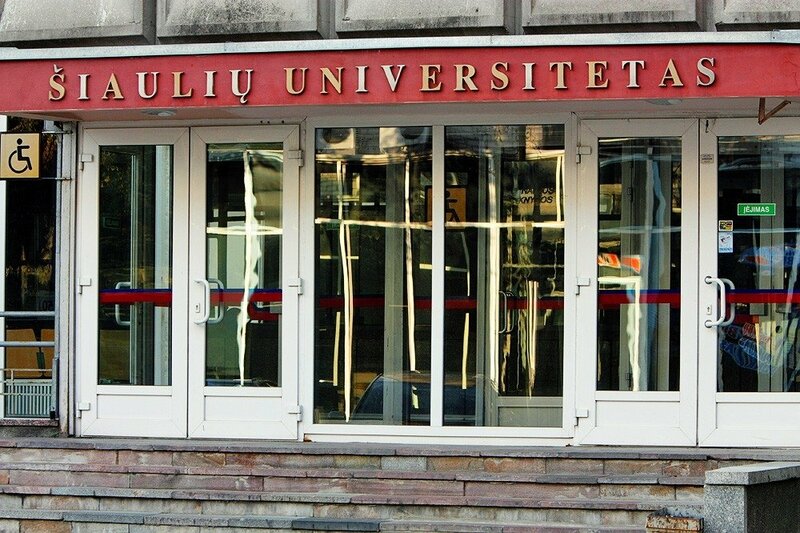 The Seimas of Lithuania is starting discussions on merging Vilnius University and Šiauliai University, northern Lithuania. Lawmakers on Tuesday gave their initial backing to the plan, with 86 votes in favor, and five abstentions. The bill will now go to the parliamentary Committee on Education and Science for further consideration, and the Seimas will come to the matter in June. Under the proposal, both universities should submit their reorganization plans and conditions to the Seimas by Oct. 10. 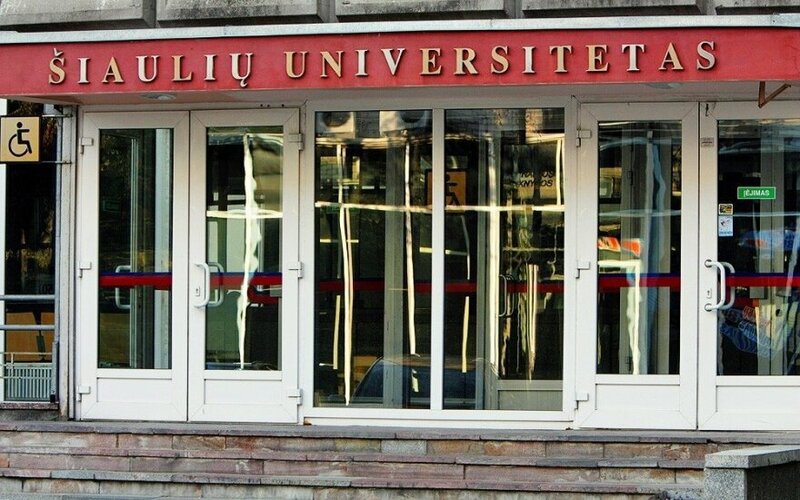 Šiauliai University would become a branch of Vilnius University under the ongoing reorganization of universities', aimed at restructuring 14 universities into nine.